Vigyanlabs has been receiving a steady stream of industry recognitions since the launch of IPM+ for our innovation, creativity and leadership in technology. We have also been blazing a streak as one of India’s hottest startups and won recognition from Government of India as well as management gurus for our ability to create innovations and new intellectual property while still keeping our organization small and nimble. Here is a showcase of some of our unique achievements. 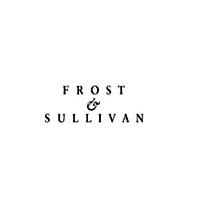 Vigyanlabs has honored with Frost and Sullivan Technology Innovation Leadership Award 2014 for Green IT in the presence of Mr. Ratan Tata at Mumbai. Within a year of starting up our operations in the United States, Vigyanlabs has entered the TiE Silicon Valley’s "2014 Global Hot Technology Start-up Watch List". Vigyanlabs has been selected for its strong Clean Tech credentials and as one of the world’s leading green computing startups. 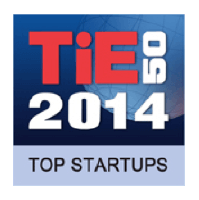 TiE50 is TiE Silicon Valley’s premier annual awards program keenly contested by thousands of technology start-ups worldwide. Awards are announced at TiEcon, the world’s largest conference for entrepreneurs. TiE is a global, not-for-profit network of entrepreneurs and professionals dedicated to the advancement of entrepreneurship. Our placement on this list positions Vigyanlabs as one of the leading next generation startups in the clean tech space. 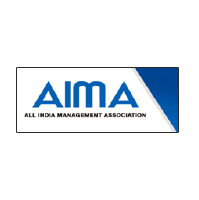 The All India Management Association is the apex body of management profession in India. Vigyanlabs has been recognized by AIMA as one of India’s leading micro enterprises with its AIMA-Dr J S Juneja Award for Creativity & Innovation in MSMEs for 2014. The award recognizes the innovative spirit of small entrepreneurs. 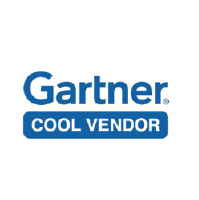 The award was given in recognition of Vigyanlabs’ outstanding work in the area of Intelligent Power Management of IT infrastructure and for its product IPM+. 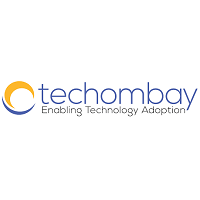 Vigyanlabs was declared winner by a committee comprising of industry leaders from McKinsey, Deloitte, Texas Instruments, Indian Institute of Management - Bangalore among others. 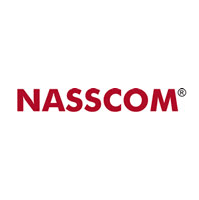 NASSCOM Innovation awards were introduced in 2004. 9th in the series, the award serves as a benchmark for the industry to capture the innovation journey of India across Indian and multinational organizations. 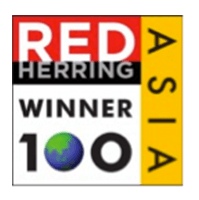 As the winner of the Red Herring Asia Top 100 recognition, Vigyanlabs broke into the elite league of top technology startups of Asia and got deep access to the venture capital network in Asia. Contesting along with start- ups from China, Japan and South East Asia, Vigyanlabs made its mark as the strongest player in the Green Computing and Clean Technology category. 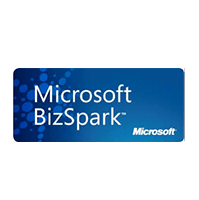 One of the earliest recognitions from the industry for Vigyanlabs was the Microsoft BizSpark award in 2010. As the winner of Bangalore’s prestigious IT.Biz award, Vigyanlabs also received entry into the IBM Global Entrepreneurship program.